Recently I wrote tips to maintain your home to stay in great condition. This is a continuation of that post because keeping your home in tip-top condition is so important. Whether you have bought a home or you rent one, you will have certain responsibilities to it. One of those responsibilities is to keep it in great condition as much as you can. There is no excuse to let a property fall into ruin and disrepair. 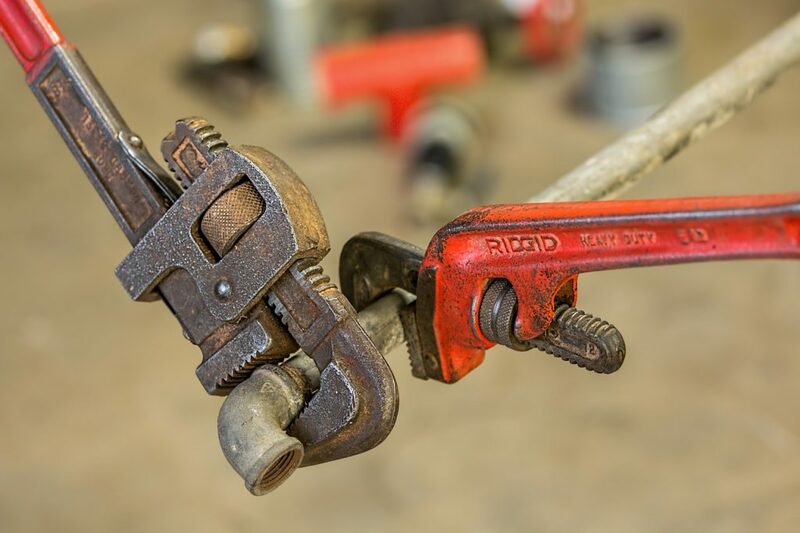 Keeping up with the issues can be done on a regular basis and fixes made before any major problems occur. Not only that, but making sure that your home is in great condition means that it will be a more pleasant place to live in. Plus, if you decide to move somewhere else, you can make more money if the house is in good condition (or you can get your security deposit back with no problems). Here are some useful tips on how to maintain your home and how to keep everything looking great. The paintwork in your home is one of the best ways to begin when you want to maintain your home because it is easy to spot when there is a problem. It the paintwork is cracking or peeling away from the walls, or if it has been damaged by the weather outside – or even if it is just old and should be renewed – you will be able to spot it. Once you notice these signs of damage, repainting is the very best solution. This will make the property look cleaner and fresher (inside and out) and will prevent the problem from getting worse. Repainting your home every three to five years is something that you should think about doing even if there is no damage because it will keep everything new and fresh. 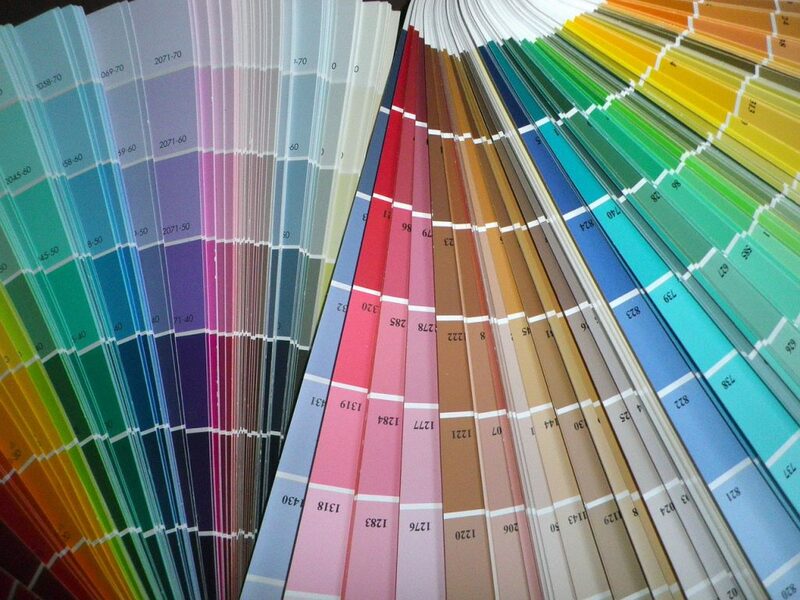 It is well worth your time to hire a decorator who offers color consultations to help you choose the color. The key is not to allow small problems that can easily be fixed to become larger ones that will cost a lot more and could have bigger consequences. Always keep some paint in storage or in a garage so that you can fix any issues immediately. Your roof is a huge part of your home, both literally and figuratively. A problem with your roof can lead to problems elsewhere. Imagine if your roof was leaking, for example, or letting your heating out. The first issue will cause damage to your home internally, and the second will cost you a lot of money when it comes to your energy bills. There are many different ways to keep your roof looking its best and functioning correctly and you can find out more about metal roofs, for example, here. Remember, for the larger jobs a professional is always going to be needed for safety and getting the job done right. Your gutters are something that you can usually deal with yourself, however. It’s important to check them regularly to maintain your home. Clean them out if they are full of leaves and other items. 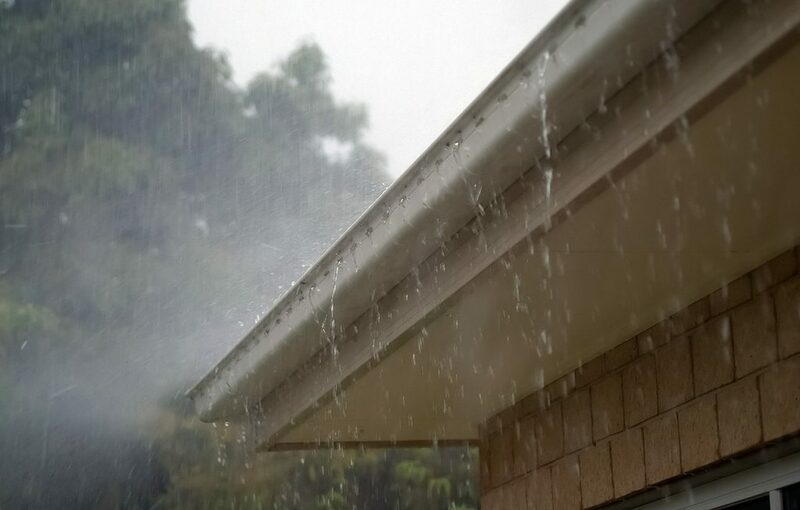 If the gutters are full of debris from the outside world then they won’t be able to drain properly, and the water could backup and cause damage to your home in a variety of different ways. Take care when working at heights and if you’re unsure then hire a contractor to help you out. We all know that smoking in general is a bad idea as it is so bad for your health but smoking in your home is specifically bad if you’re trying to keep it looking good and in great condition. Smoking in or near your home can cause problems with your paintwork and wallpaper. It can turn a horrible yellow color, or start to peel away thanks to the chemicals in the cigarettes you’re smoking. Those cigarettes will also leave a nasty lingering smell all over the fabrics in your home and the walls. Even if you can’t smell it because you are so used to the smell, any visitors who are non-smokers will immediately be able to smell the odor. No matter how clean your home really is, they will get the impression that it is dirty and be uncomfortable there. The best way to stop this from happening is to quit smoking altogether. If you can’t or don’t want to do this, then you should smoke as far away from the property as possible – perhaps at the end of the yard, for example. It’s important to maintain your home by checking your windows. This will help you to notice when things start to go wrong. This will mean you can fix the issues quickly. Look out for peeling paint and cracks, or any water damage. If the frames are wooden, then this is especially important since water can rot the wood. You may find mold or even dampness affecting the area around the window as well. Double-pane windows are also prone to issues, even if they are better for your energy consumption. If you can see any condensation between the two panes, then there is a breach somewhere and it will need to be fixed – the window may actually need to be replaced. If your home had no electricity, you would have no internet and your everyday way of life will be greatly changed. There would be no way to keep your food chilled, for example, there would be no way to charge your cell phone or laptop either. You wouldn’t be able to watch TV or use the wifi system. There would be no heating or light. Therefore, keeping a regular check on your electricity is a good idea. You wouldn’t want to lose it even for a short while. In order to maintain your home, it’s sensible to check all the cables from time to time to ensure that they are in good condition. If a fixture stops working, an investigation into why will need to be carried out. Is it the fixture itself, or the socket it is plugged into, for example? Never try to work on your electrical systems yourself. You will need to call in a qualified electrician to fix the fault. This is the safest and most efficient way, and it means that you won’t accidentally void your home insurance either.